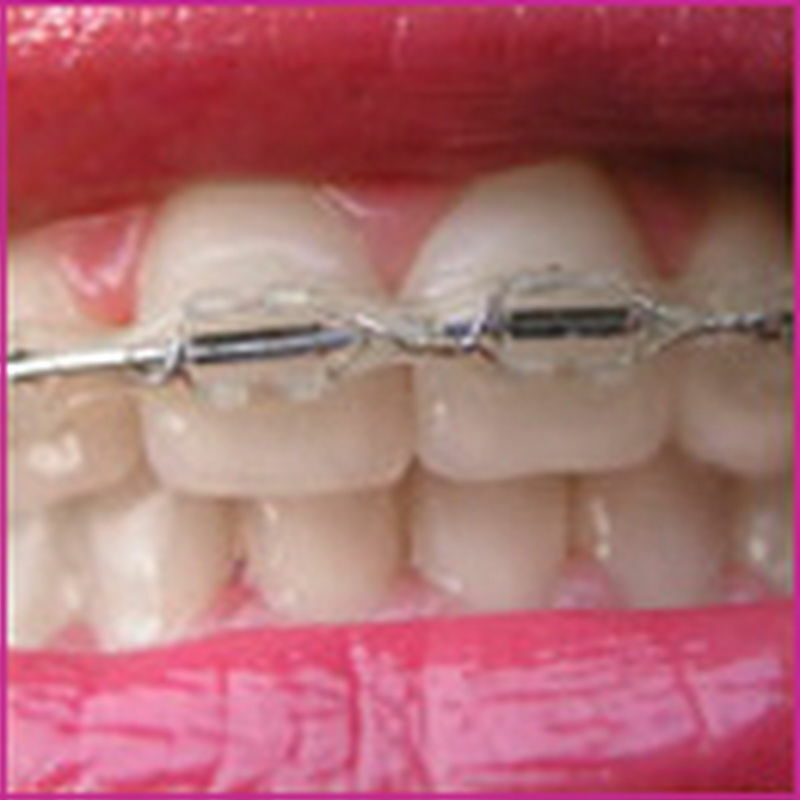 Concord Orthodontics offers a complete range of specialised orthodontic treatments. 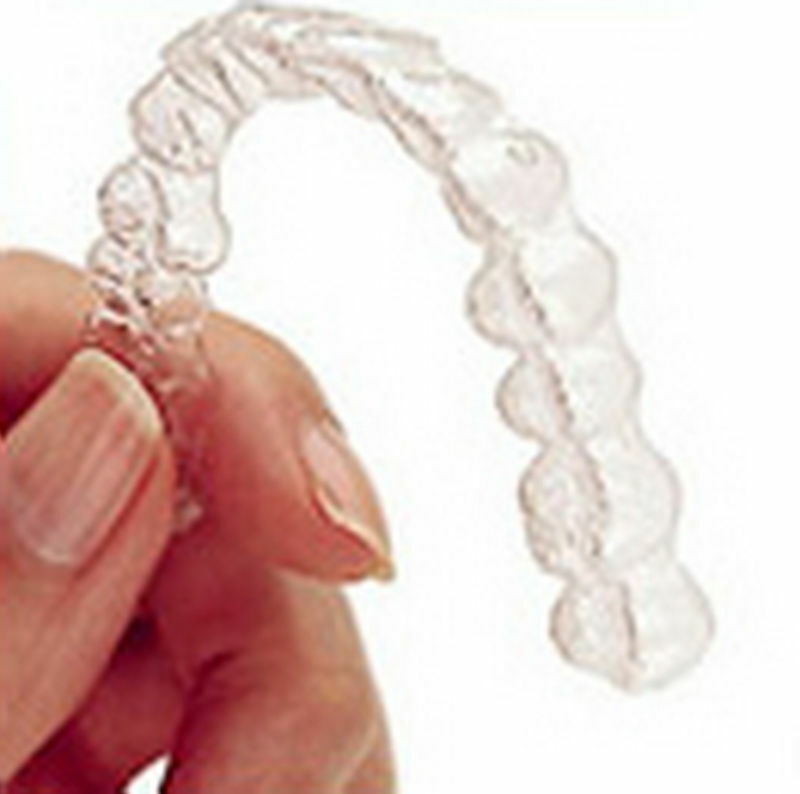 These may range from simple removable plates in children all the way through to advance surgical orthognathic correction in adults. All of your treatment will be conducted by Dr Jonathan Chi personally from start to finish. Our clinic does not utilise hygienists or delegate your care to other practitioners. In this way you can feel confident of our individual attention to your needs throughout the entirety of your orthodontic treatment.